I'm really sad that summer is almost over! I did not get much sun tanning done though I did quite a lot of walking (tan + exercise) so I guess it can be a 2 in 1 kind of thing? However, there was one time where I decided to go for a dip at the beach since it was pretty hot and muggy! Personally, I can't leave the house without makeup! So any time I go for a swim, I have to have something that is waterproof and can last through heat and sweat! 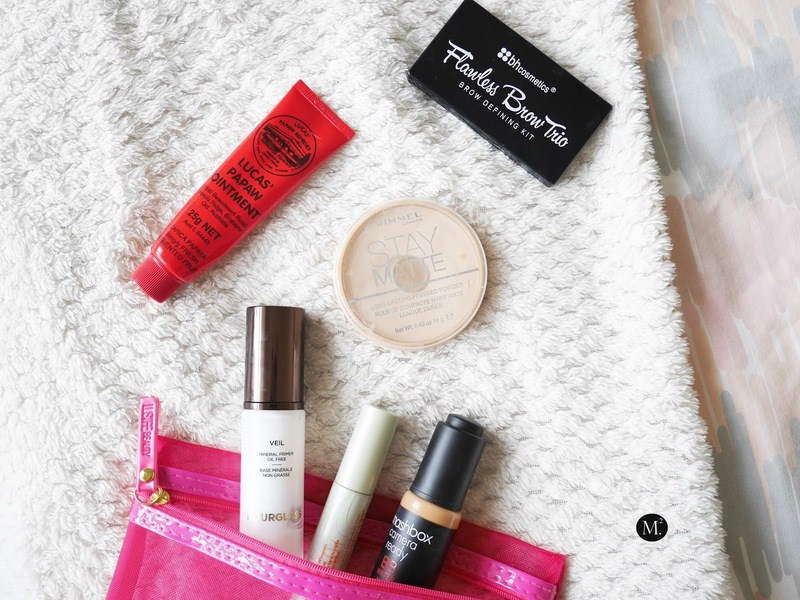 I have a few routines and favourites when it comes to minimal makeup, but I have found better products that works great if not better for beach / pool days! Primer is a must for me especially having an oily skin. Any foundation may it be long wearing or not wears off my face on a hot day! 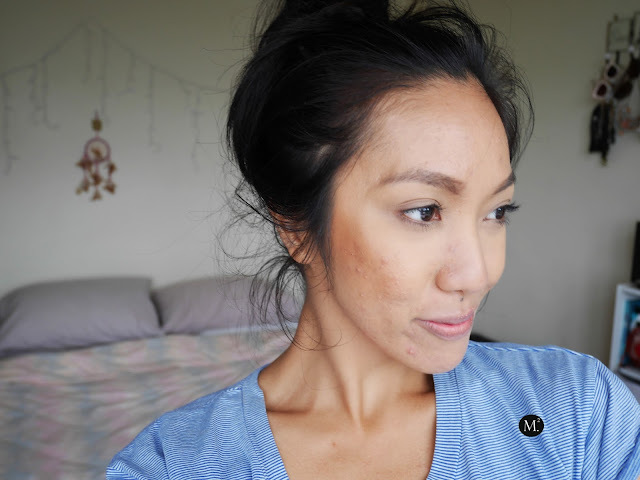 When I discovered Hourglass Mineral Veil Primer, everything changed! Seriously a must have product for my oily skin girls! It blurs out the pores creating a smooth canvas, reduce redness, SPF, and the best part is it makes everything sweat and humidity proof! Such a game changer! For my base, I recently discovered the Smashbox Camera Ready BB Water. 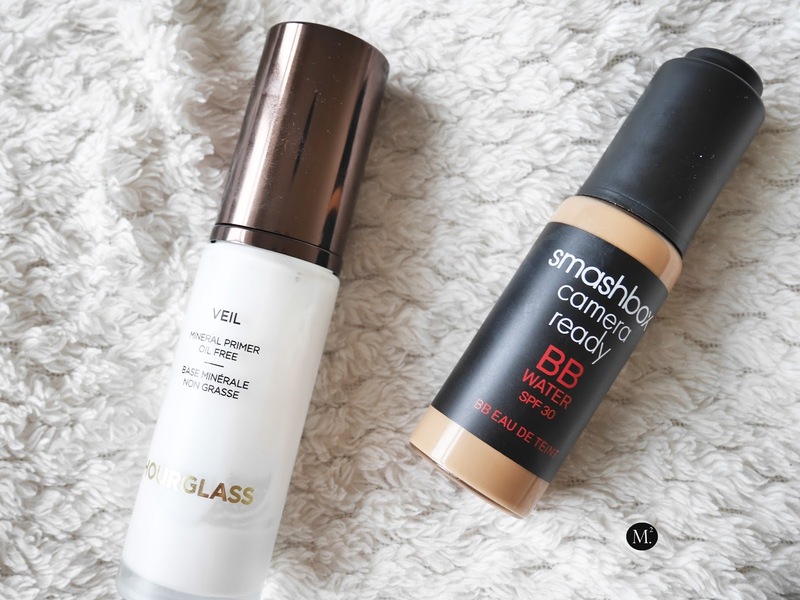 Primer, SPF, and BB cream in one! I love that it is water based so it won't get real greasy through out the day. It also has SPF 30 incase you forget to apply sunscreen in your face. The coverage is light to light medium which I prefer on beach days. I don't mind the imperfections to peek through. Let's be honest who would really notice when you're swimming? It comes in a glass bottle with a dropper (my least favourite). This product is best applied by hands as you can really work the product into the skin. 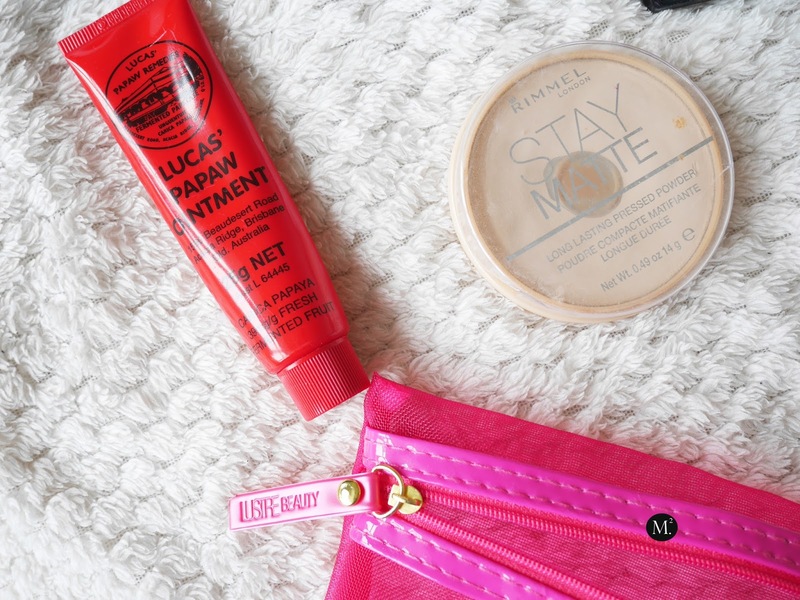 To set everything, my holy grail Rimmel Stay Matte Translucent Powder comes to play! The powder prevents shine for hours and it also blur pores and fine lines without it being cake-y. Having sparse eyebrows needs filling in and would never leave the house without them! BH Cosmetics Brow Kit has been my favourite! It comes with two different shades of powder and a tinted wax which helps to set the brows. Since dying my hair back to black, my love for this brow kit grew! It matches my hair perfectly and I love that it's a mixture of cool and warm toned colors which I can definitely customise to my liking! It fills my brows and sets it in place! It also comes with a brush and mirror which makes it easier to do the brows. 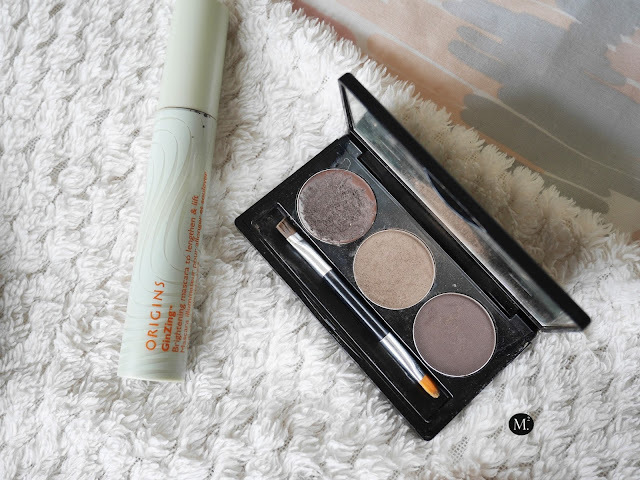 For a flattery natural eyelash look, Origins GinZing Brightening Mascara has been my favourite! I have been using this mascara for two years now and it is simply one of the best! The natural bristles coats my lashes enough to make the hairs appear visible. It does not claim to be waterproof or smudge proof but I found that once the mascara is fully dry, it does not flake or smudge through out the day! You can even get splashed and it won't smudge unless you are to rub your eyes. The formula is best when it is wet as it gives off a real intense black coat as supposed to it being a tad bit dry. The tube lasted me more than 3 months with everyday use! For my lips, a good lip balm is my go to. Moisturising my lips is my priority especially when I'm out in the pool or the beach. My lips tend to get real chapped and flakey. At the moment I am loving the Lucas PawPaw Ointment paired with a natural lip liner. It gives a nice gloss to my lips and also moisturise. Realistically, a lip balm with SPF is advisable but I do wear a hat when I'm under the sun or put a bit of sunscreen on my lips then the ointment. Lovely! I like your picks! Even if I haven't tried them yet.